Everyone is in the race to get into the limelight overnight, which is quite tough nowadays because the competition becomes tough day by day, especially in the Bollywood. 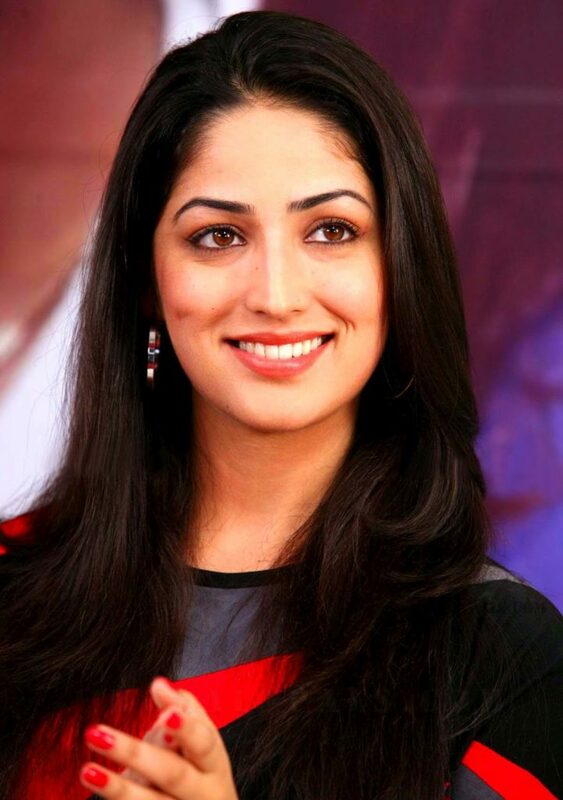 But Yami Gautam Success proves that she is not only beautiful but a wonderful actress. She’s got to the fame in a short period of time, and admired by wider audience. She worked really hard to get her entry into Indian film. This young charming beauty Yami was born on 28th November 1988. 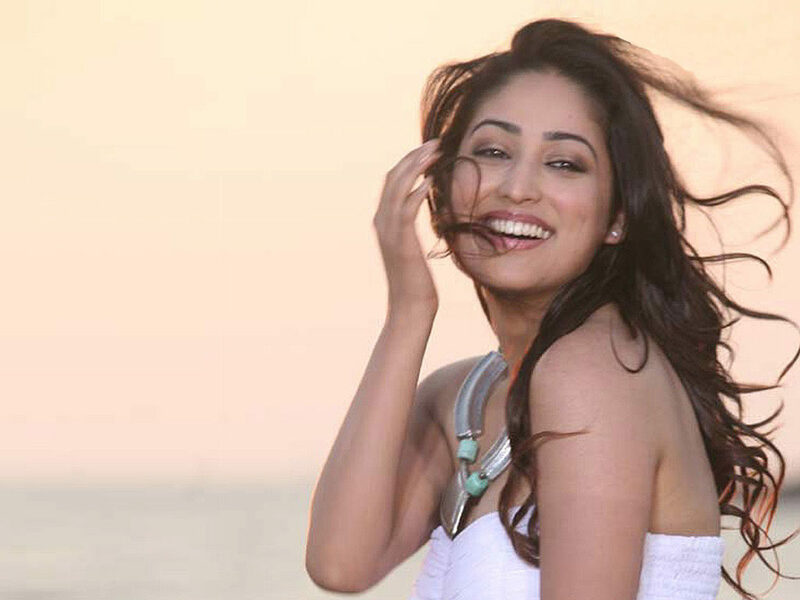 Sizzling hot Yami Gautam got a fair personality. 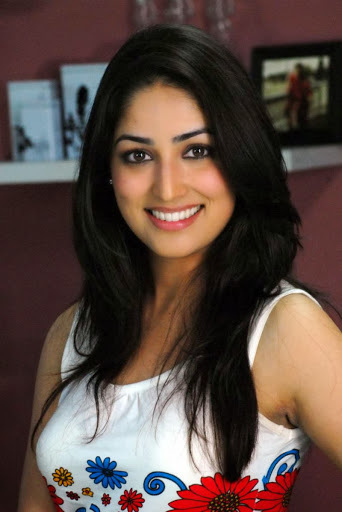 Yami’s got her first break in bollywood in the film Vicky Donor opposite Ayushman Khurrana, which was a hit movie. 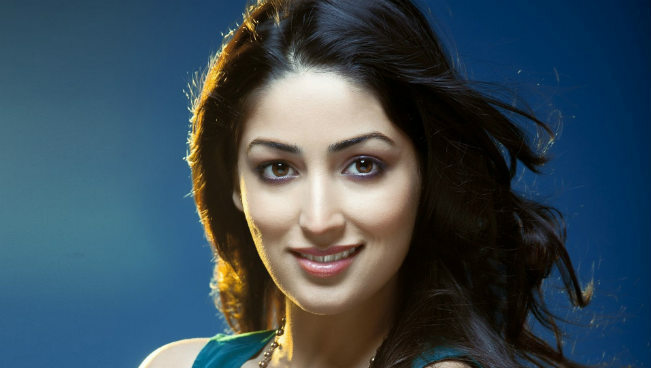 Yami Gautam was basically from Himanchal Pradesh, she was keen interested in acting at her early age. She always wanted to become a successful actress. Before entered into films she did many commercial ads, she is still active on Tv advertisment, the most popular one is Fair & Lovely and also she was the part of popular TV shows and Yami first appeared in tv serial “Chand ke Par Chalo”. t about 5 million Facebook likes and more than 1 million followers on twitter. She’s got huge fan following and among the popular celebrity in Bollywood industry.